In order to ship and track merchandise, we make your name and address available to such companies as the United Parcel Service, Federal Express, and the U.S. Postal Service (“UPS,” “FedEx,” and “USPS,” respectively). These business affiliates are strictly prohibited from using your personal information for any other purpose. A person 21 years of age or older must be present to sign for shipments of alcoholic beverages. Shipment arrival dates cannot be guaranteed. If you do not receive an automated email from the carrier with your tracking number, please contact us for tracking information.  Shipping & Handling charges are noted during the check-out process. Handling charges are non-refundable. If no one is available to receive the package and it cannot be left in a secure location, two subsequent attempts to deliver will be made. Wine orders require signature of an individual 21 years of age or older. To avoid missed deliveries and ensure the fastest delivery time, we strongly encourage you to use a commercial business address whenever possible. Montezuma Winery is not allowed, by law, to accept wine returns. For non-wine merchandise please contact us by telephone at (315) 568-8190 prior to returning a purchase so that we can issue you a Return Merchandise Authorization Number. All return merchandise requests must receive an authorization number. When you make a purchase or join a Wine Club, your credit card will be processed by Montezuma Winery. Please check your credit card statement to verify that the charges have been properly processed. We do not share any personal information with third parties, except where required to fulfill your order (i.e. with mail carriers: UPS, FedEx, or USPS). We do not release credit card or financial information for use by other companies. We understand your concerns about online security. Because we share these concerns, we work diligently to make our site a highly secure ordering environment so you can shop with confidence. Montezuma Winery ensures that its customers’ personal information will be kept private and confidential. Montezuma Winery is committed to maintaining clients’ privacy by safeguarding all account, transaction, and personal information. Such information is considered confidential and non-public.  We email our Newsletter and sales/event updates as well as information for our wine and other products to subscribers only. For those who do not want to receive email communications from Montezuma Winery, unsubscribe instructions are included in each email. Please note that we do not sell or share email addresses with other companies.  We use email solely as a means of maintaining open communications with our customers; we strongly encourage you to email us with any questions or comments.  For questions, comments or assistance with any privacy-related issues, we invite you to email us at info@montezumawinery.com or call us at (315) 568-8190.  By entering Montezuma Winery’s Online Store, you affirm that you are of legal drinking age in the country where this site is accessed. Minors providing false information when obtaining alcoholic beverages over the Internet will face criminal prosecution and civil liability. Violators may be charged federally with wire and credit card fraud and under multiple state laws prohibiting the attempted purchase or possession of alcohol by minors. Penalties include monetary fines, jail time, criminal probation, loss of driver’s, license and a criminal record that must be disclosed on job and college applications. Licensed sellers of alcohol (including wineries and retailers) who pay large fines and lose alcohol license privileges for sales to minors are entitled to sue the minor for compensation. All Internet customers must provide a credit card number and delivery address and can therefore be POSITIVELY identified to law enforcement. IF YOU ARE UNDER 21, DO NOT RISK YOUR FUTURE!